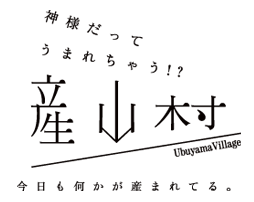 Please snap a picture of something you thought was beautiful in Ubuyama village, and post it to SNS! Village revitalization through planning & running of events, enticement of tourism, and promotion of migration and permanent settlement, as well as provision of information through Ubuyama Village Portal. 이벤트 기획 실시, 관광객 유치, 이주정착 촉진 등으로 마을 활성화를 도모, '우부야마무라 포털'에서 정보를 제공.